Amazon Kindle Fires are extremely handy devices. 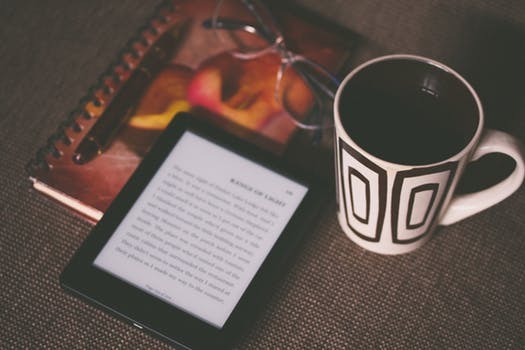 Kindle Fire owners can read books, watch shows and movies, surf the web, go on their social media accounts, use apps, and more, all from their Kindle Fires. There is even a Kindle Fire option that is available now for just $50. All of these factors have helped propel Amazon forward in the tablet market. Amazon is selling millions of these tablets per year. In fact, in the first quarter of 2016 alone, Amazon sold 2.2 million Kindle Fires! However, despite the immense popularity of Kindle, these tablets still frequently experience issues and problems. 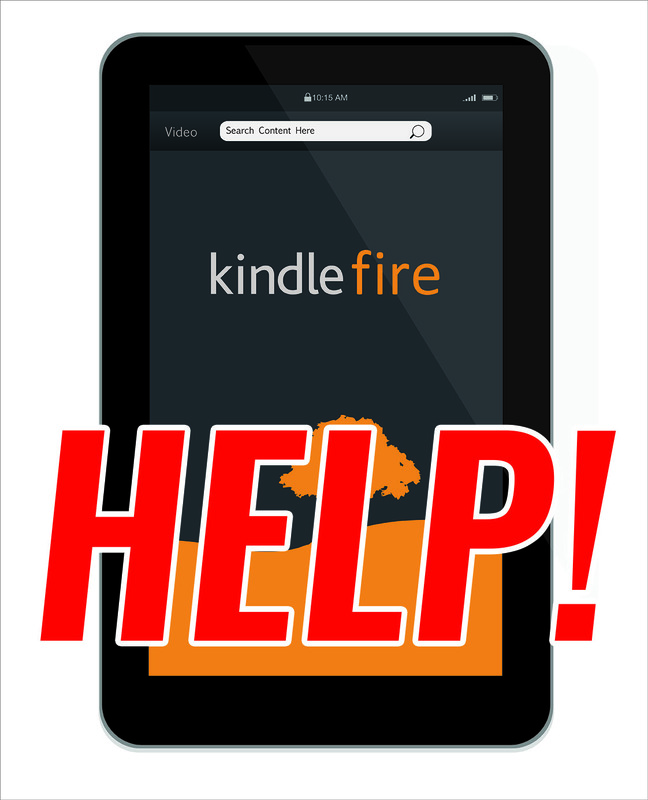 Here are some of the top Kindle Fire Problems. If you are one of the 50 percent of online shoppers who uses the Amazon app, or if you use other apps on your Kindle Fire, it can be extremely frustrating if your apps won’t load. There could be a number of different reasons why this is happening. However, there are also a few basic solutions that might work for your device. One very simple thing you could try is uninstalling the app, turning off your device, restarting it, and then re-downloading the app. This may resolve this issue. Another thing that you could try is clearing the cashe. To do this, go to settings – Apps and Games – Manage All Applications. Once you are there, find the app that won’t load click on it, then click, Clear Cache. This is yet another highly inconvenient and annoying issue that commonly occurs with the Kindle Fire. This too can prevent you from properly using your device. Here are some possible solutions for this issue. The first thing that you should try is holding down the power button for 20 seconds. This will shut it down. Then press power again to see if the issue was fixed, and the device turns on again. This problem could also be caused by very little or no battery power. So shut down the device by hold the power button for 20 seconds. Then plug in the tablet, let it charge and try again. This could solve the issue. In addition to your device not turning on, if it keeps shutting down at random times, then this can also be a major problem. After all, how are you supposed to read the new book you just downloaded, or get caught up on Game of Thrones if your Kindle Fire keeps shutting down? Amazon is also spending $3 billion a year on video content. So it is important for both the company and for you that this content works! This also could be caused by having low battery, so check that first. If that does not solve the problem, then reset the device by holding the power button down for twenty seconds, then press it again. If this also doesn’t work, then there might be an overheating issue. Remove the case, turn the tablet off for a little while and then try it again when it has cooled down. This could solve the problem. 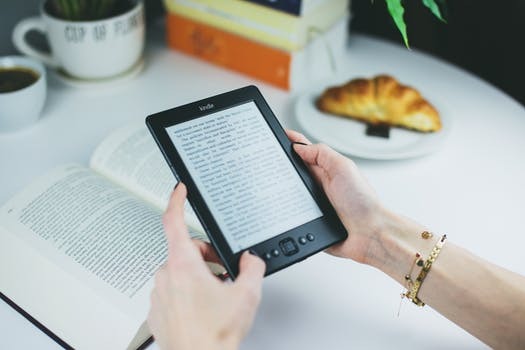 If you are having these issues with your Kindle Fire, or other ones, and you just can’t fix them yourself, then getting them professionally repaired is a great option. RockIt Repairs does Kindle Fire repairs. They can fix a wide range of Kindle Fire issues, and make your Kindle Fire work just like it did when you first bought it. Getting your Kindle Fire repaired can be significantly less expensive than replacing it. Therefore, it many cases it makes good financial sense to have it repaired. 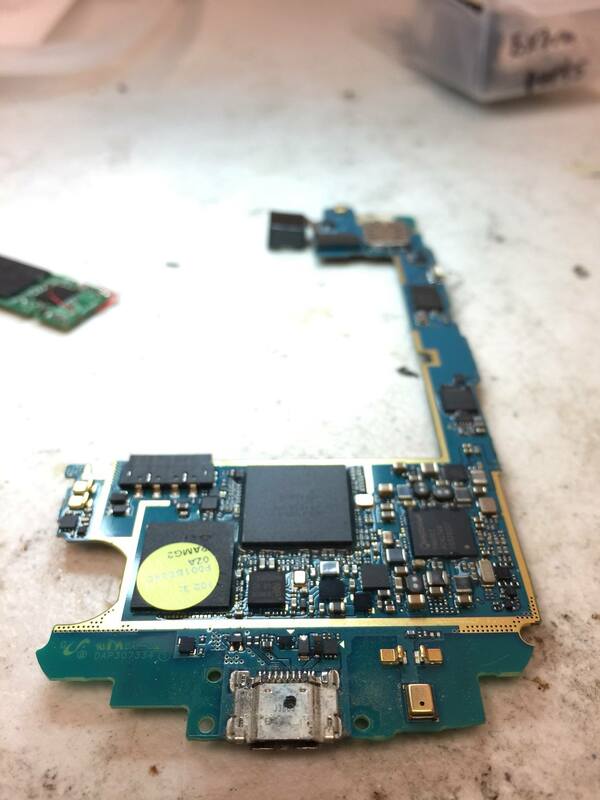 Contact RockIt Repairs to get your Kindle Fire repaired today! Cell phones are incredibly handy devices that can provide you with many benefits. However, if your cell phone breaks and stops working properly, then this can be very frustrating. This is especially true if something happens, and your cell phone can no longer get charged. Smartphones typically need to be charged every 1-2 days, so if your phone can’t charge, you will not be able to use it very quickly. There are many causes for your cellphone to lose its ability to charge. Here are some of the top ones. Your charging port can become damaged for a number of reasons. For example, if you drop your phone, this can harm your charging port. Also, if accidentally yank your phone while it is charging too many times, this can cause harm as well. Whatever the reason may be, broken charging ports are an extremely common cause of failure to charge. Over time, dirt can build up in your cellphone’s charging port. This is especially true if you are someone who is frequently exposed to dirt. For example, if you work in landscaping, farming, construction, etc., then you may have a greater chance of experiencing a dirt buildup in your charging port. Too much dirt can prevent the charger from properly connecting to the charging port, resulting in a charge failure. Like dirt, dryer lint is another thing that can build up inside your phone’s charging port and prevent it from charging properly. Dryer lint can also prevent the charger from properly connecting to the charging port on your phone. So, no matter how long you try to charge your phone for, if there is too much lint built up in the device, it is simply not going to charge. If your phone won’t charge, then you may believe that you have to completely replace your phone to fix the problem. However, this isn’t true. You can simply get it repaired! Getting your phone repaired instead of replaced can save you hundreds of dollars, and you won’t even have to use your insurance for your phone. It is also significantly faster and more convenient. Here are repairs that can be made to help your phone charge properly again. Replacing the charging port You may not be aware of this, but the entire charging port can be taken out and replaced with a new one. 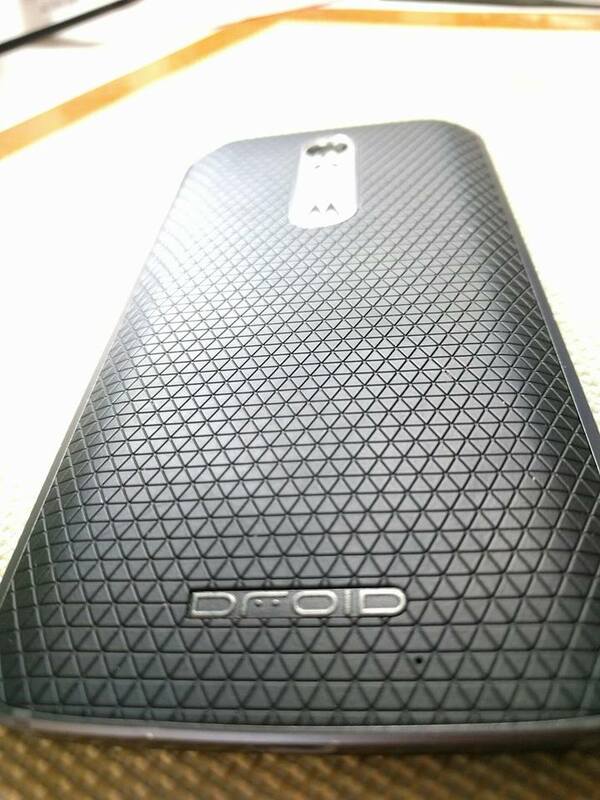 The new one can be soldered on to make your phone just like new! After the new charging port is in, your phone will be able to get fully charged once more. Replacing the charging port is actually one of the top four most common cell phone repairs. 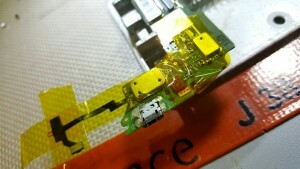 Cleaning the charging port Cellphone repair shops will be able to thoroughly inspect your charging port. It may be possible to remove dirt, lint, or other debris with special tools. However, sometimes, this is not possible and the port must be replaced. Also, if the port has been damaged, it must be replaced. Replacing the charger In some cases, the charger itself may be the actual problem. A good cellphone repair shop will inspect both your cell phone and your charger and will be able to easily get to the root cause of the issue. If it is the charger, a simple replacement can fix the issue! New cell phone chargers usually only cost about $15-$30. RockIt Repairs is a high-quality cell phone repair company that can help you with issues such as a failure to charge. 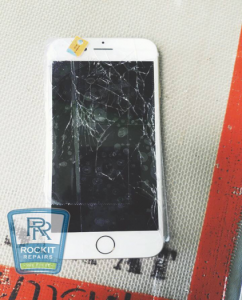 Please feel free to contact RockIt Repairs today if you have a cellphone issue that you need fixed! Cell phones are incredibly useful devices. However, they also can be relatively fragile. Because of this, they can get easily damaged if they are dropped, stepped on, scratched, etc. If your cell phone breaks, then you have two options; you can buy a new one, or you can get your broken one repaired. Some people instantly make the decision to buy a new one when their cell phone breaks. However, this can be a big mistake. Here are some great reasons why you should consider getting your broken cell phone fixed at a cell phone repair shop instead of buying a new one. Oftentimes, it can be significantly cheaper to fix a cellphone than it is to replace it. For example, it often costs roughly $100 to fix a cracked screen. 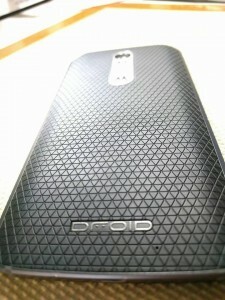 However, it can cost $500 – $700 to buy a brand new smartphone. Many other issues are also less expensive to repair than to replace. 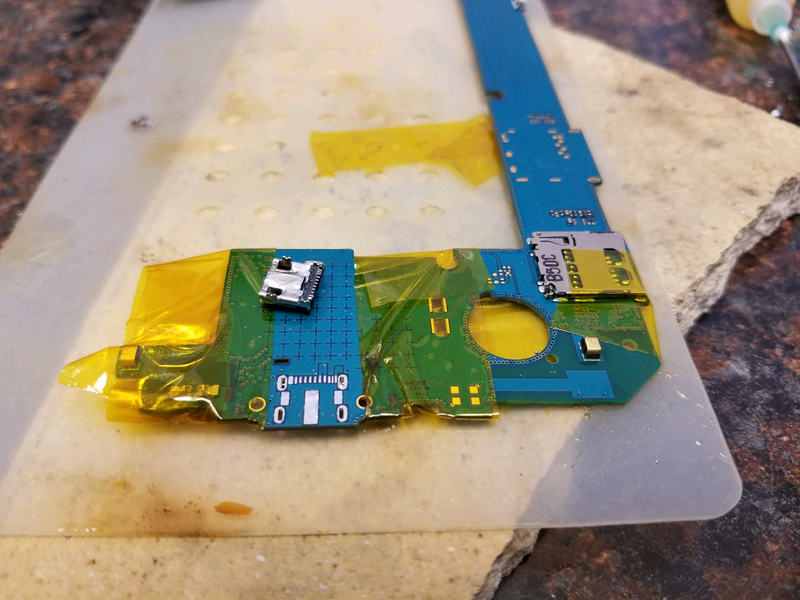 Repairing a cellphone can be done very quickly. Some repairs can even be done in minutes such as replacing a broken screen protector. Many others take a half hour, an hour, etc. When you compare this to the amount of time that many people spend researching phones, going to the phone store, dealing with the salesperson, and possibly even ordering and waiting for a new phone, repairs can be much quicker. Oftentimes when phones are replaced, data can be lost. This can include contact info, apps, photo and video files, and more. It can be a major hassle to have to go through and try to build all of this data from the beginning. Getting your phone repaired versus replaced can help you to prevent undergoing this in many circumstances. Roughly one in five smartphone users has a cracked screen. This is because when a cell phone drops, the screen is often the part of the phone that is the most delicate, and the most subject to damage. Broken screens can be easily fixed at cell phone repair shops. A broken home button can be a major issue. This is because unlike a cracked screen, a broken home button is not just a cosmetic issue. It can actually effect your ability to operate your phone. If you have a broken home button, it can be extremely inconvenient. But that doesn’t mean you should through away your phone and buy a new one! Most cellphone repair shops will be able to easily fix this problem for you. They can do this with cleaning techniques, or by replacing your home button. 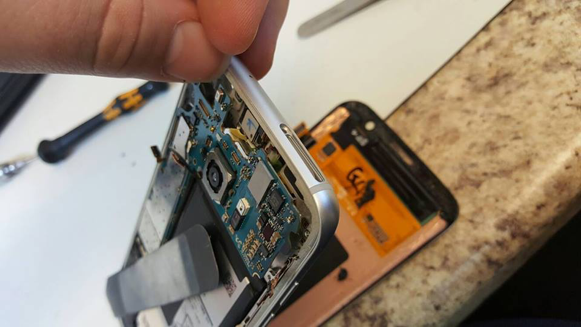 This is another common issue that cellphone repair shops frequently deal with. Charging ports can be vulnerable to damage. This is because if a phone is accidentally yanked while it is charging, it can harm the port. Over months or years of use, this or similar events can happen many times. In some circumstances, it may be impossible to repair your phone, and you may be required to buy a new one. For example, water damage can oftentimes ruin a phone beyond repair. However, in many circumstances, cell phones can be repaired. Repairs can be cheaper, faster, and significantly more convenient than buying a brand new phone. This is especially true for cracked screens, broken home buttons, and broken charging ports, three of the most common phone issues. If you are looking for a great cell phone repair shop, RockIT Repairs is a great option. RockIT Repairs can repair all of your cell phone issues, and they can get the job done quickly and professionally. So, next time your phone breaks, don’t just automatically assume replacing it is the best thing to do. Fixing it may be the better option by far!